The results of the Tarsh Partnership’s 2018 Flexible Working Survey are out now and they clearly show that employers are failing to meet the expectations of marketing professionals around flexible working opportunities. The number of UK vacancies is continuing to rise, but with unemployment at its lowest since 1975, severe candidate shortages are causing starting salaries to rise. Employers are already struggling to source reliable and experienced marketing professionals, and all the signs are that this situation is likely to get worse. A rapidly ageing population will bring many marketers to retirement age in the next few years, while Marketing Week has published research that suggests the industry is failing to attract new graduates, cutting off its supply of fresh talent. Our survey results suggest that one of the best solutions that employers can adopt to combat the recruitment crisis is to offer better flexible working options. This could certainly help employers make their roles stand out in an increasingly crowded market. For example, only 5% of marketing jobs currently advertised on Indeed are part-time, compared to the 33% of respondents who would like to have that option. Flexibility is no longer seen as a ‘nice to have’ benefit – people attach great value to it and increasingly expect to have the option to work how best suits them. Flexible working has traditionally been seen as only of interest to some groups of employees, but our survey shows that it is vital to attracting and retaining talent of all genders and ages. Following are three key ways in which companies can boost flexible working within their business in order to make themselves an employer of choice for marketers. It’s still far too common for flexible working to be seen as a privilege or a favour and employees who regularly work flexibly as not really pulling their weight. The focus needs to shift to results generated, rather than hours put in. 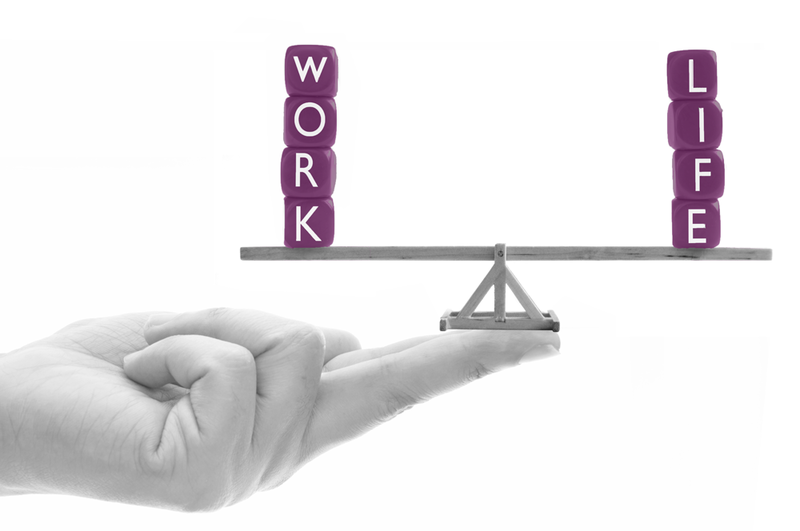 A very well-publicised recent case showed that when a New Zealand firm moved to a 4-day working week, their employees’ work-life balance, job satisfaction and productivity all significantly improved. Flexible working is in the interests of both the company and the employees and should be recognised as such. Flexible working has also been seen as something that only benefits particular groups of employees, such as mothers of young children, but our survey clearly shows that staff of all ages and genders want and expect to have the option to work in a pattern that suits them. With the rise of technology and an increasingly global focus, we are already moving towards a world where employees work far more outside of traditional office hours. Marketers in particular, often have events, networking, audience research and social media tasks that fall out of hours. Rather than rigidly controlling flexible working, some of the most successful employers are recognising that working patterns are changing anyway and embracing the chance to move towards a more individual approach, where employees can work in a pattern that suits them. In order to promote flexible working, it needs to be available to everyone as a matter of course, rather than on request, and there needs to be as few restrictions as possible, eg booking things in well in advance. Our respondents felt that flexible roles are increasingly difficult to come by as marketers move up the career ladder. While there are some notable exceptions, as showcased in this year’s Power Part Time List, there are still far more senior marketers who would like to work more flexibly than jobs that allow for this. 77% of part-time workers feel ‘trapped’ by their flexibility and see their careers stall at key points when they want to progress or move to a new role. Our survey results suggest that this lack of flexibility will result in employees jumping ship as soon as they are able to find a more flexible role or leaving the marketing industry altogether. This is something that needs to be tackled by employers or they will continue to see employees jumping ship as they move up in seniority, resulting in a loss of home-grown talent. If your organisation is planning to hire a marketing professional or struggling to find top marketing talent, the Tarsh Partnership can help. 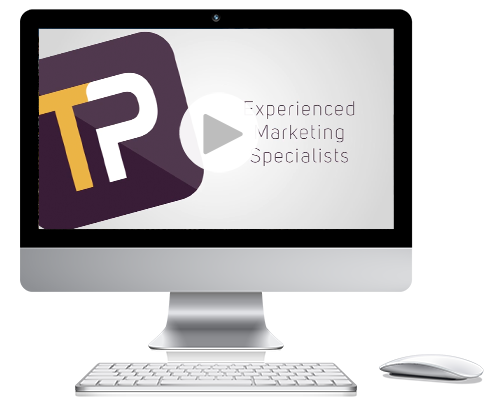 We are specialist marketing recruiters with a hugely successful track record. Get in touch on 020 7849 6875 or mail@tarshpartnership.co.uk to discuss your marketing recruitment needs.